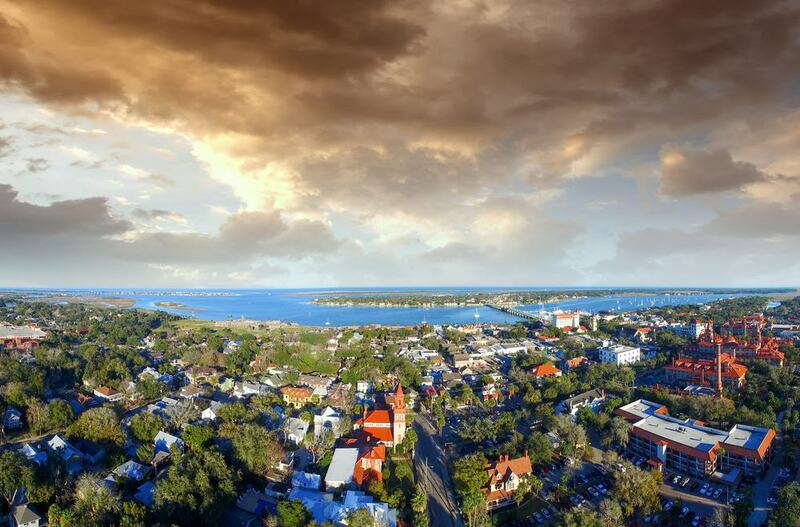 Located on Florida’s Atlantic coast, St. Augustine is one of the oldest cities in the country and was founded in the 16th century by explorers from Spain. It’s also the oldest continually inhabited settlement other than those founded by Native Americans. Sporting a small population, majestic beaches, and fascinating history, the quaint town is part of the much larger Jacksonville Metropolitan area. 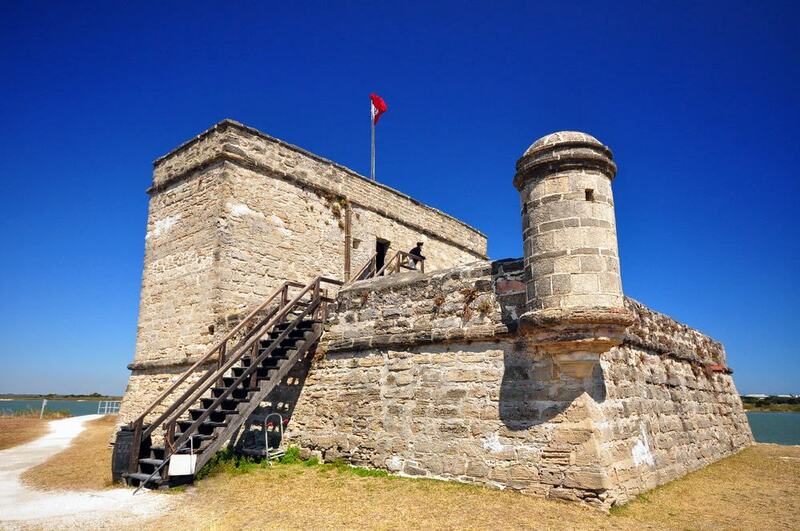 For the first 200 years of its existence, it was part of the colony known then as Spanish Florida. It was the starting point for many expeditions that sought to uncover the golden cities purported to be in the area. Built in 1891, St. Augustine’s Old Jail wasn’t a place known for its comfortable accommodations and friendly staff back in the day. The Old Jail was a repository for the area’s criminals for 60 years and is now listed on the National Historic Register. This short but fun educational tour lasts for 45 minutes and includes an expert guide who’s up-to-date on the area’s history. The tour will include actual cells for men, women and those poor souls in solitary confinement, as well as the quarters of the warden and his family who had the dangerous displeasure of living right upstairs. With more history than you’re likely to find nearly anywhere else in the US, this guided tour to the city’s Colonial Quarter is a great way to get a hands-on feel for life hundreds of years ago. Life back then was hard and dangerous; you’ll see how the town’s inhabitants lived day-to-day and entertained and protected themselves. You’ll get to climb one of the fortified towers that held the colony’s sentinels and watch a demonstration of a live musket fire as well. Tours start four times per day, last an hour or two, and are wheelchair accessible and family friendly. 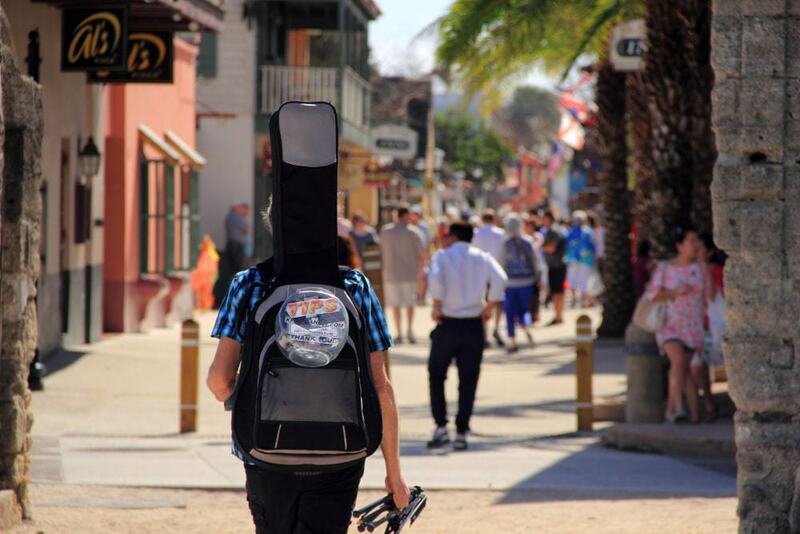 St. Augustine is often referred to as America’s ‘Ancient City,’ and for good reason. With all there is to see along this portion of the Florida coast, this 10-hour cruise is a great way to see some of the state’s most important east-coast sites like Castillo de San Marcos, the Lightner Museum and Fort Matanzas. The tour includes narrated excursions around a few scenic islands and bays. You’ll also get the chance to plant your feet squarely on terra firma and explore some of the town’s ancient cobblestone streets that may just make you feel like you’ve stepped back in time. The only things not included are food, drinks, and tips. Scores of deadly pirates and shiploads of lost treasure have always played significant roles in the history of St. Augustine. 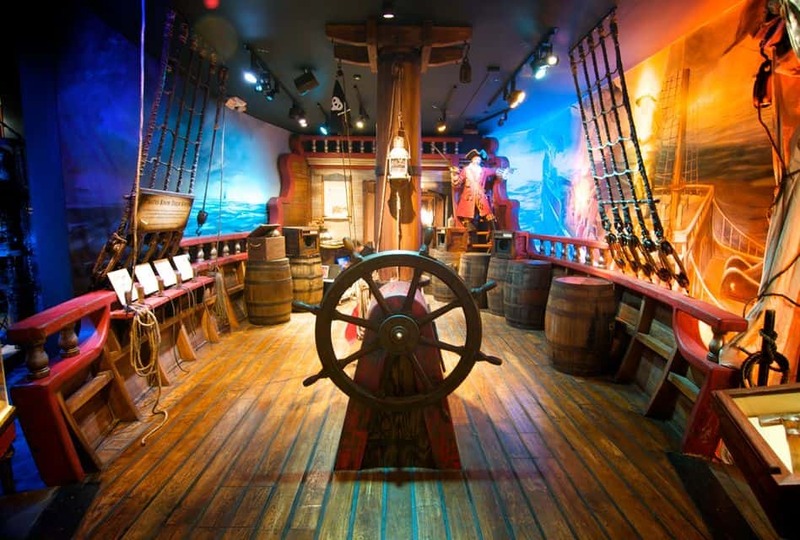 If you’re fascinated by this seedy past, there’s no better place to visit than the Pirate and Treasure Museum. You’ll get an amazing insight into the area’s Golden Age, and what made the brave souls who called it home tick. Over the years, the museum has won plenty of awards for its interactive exhibits and displays. In addition to a museum tour, you’ll have time to stroll along the old streets, stop into a few shops, and maybe have a bite if your stomach is growling. Everything is included except food, drinks, and tips. 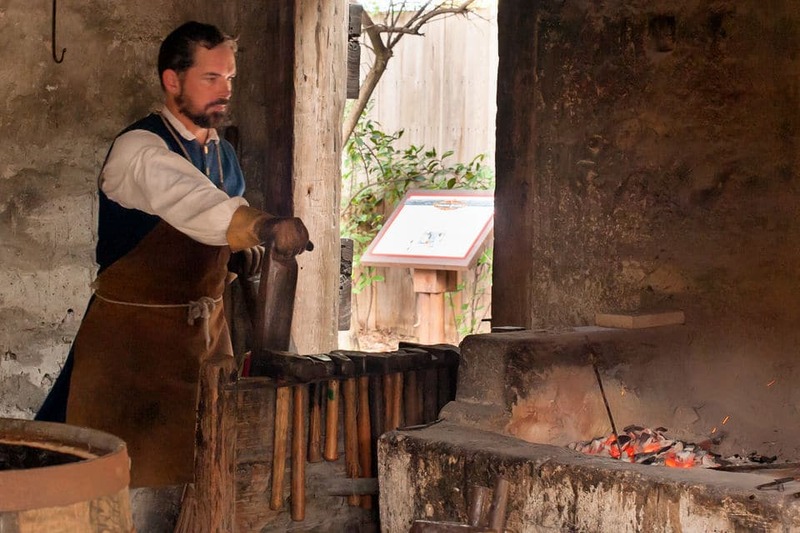 With a history that reaches nearly 400 years into the past, St. Augustine is home to some of the most complete and well-done museums on America’s fascinating pre-colonial history. It’s not well known that long before America was founded, much of its territory was claimed by the powers of the day, like Spain, France, and Britain. 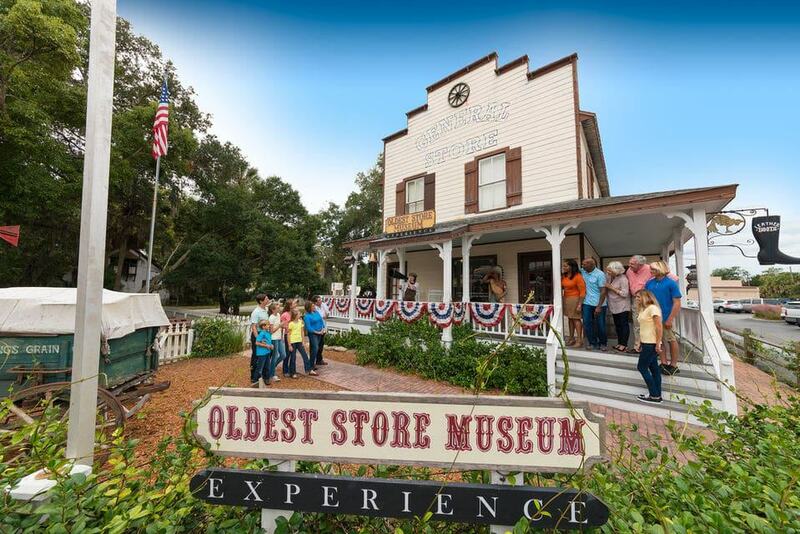 The St. Augustine History Museum should be on your itinerary if you’re interested in learning about this little-known period in our history. Exhibits include a Native American village, trading post, and a sunken galleon’s treasure. Tickets are good for the entire day and guided tours are available. 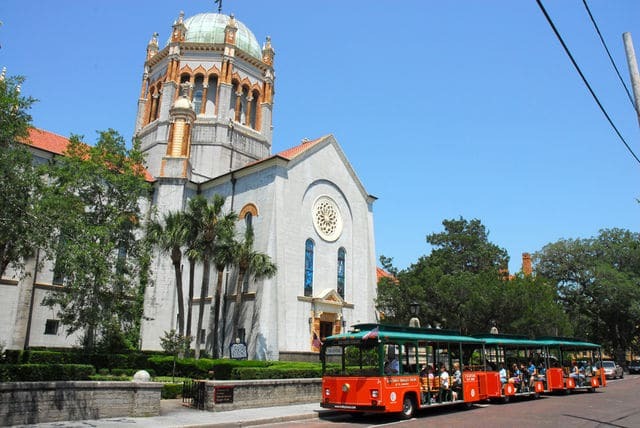 For those interested in experiencing the beauty and history of St. Augustine, this combo tour is a great way to spend your vacation time wisely. 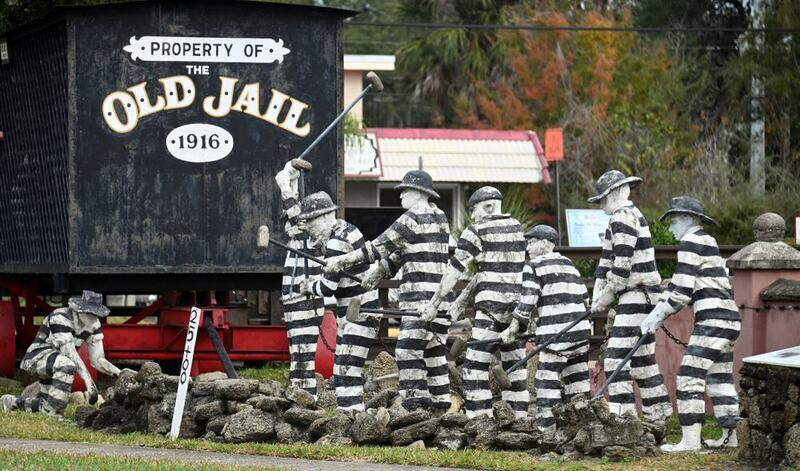 You’ll explore the city and many of its major attractions, like the Old Jail, History Museum, and the Old Store Museum. Many of the eccentric folks you’ll meet along the way will be dressed in era-accurate garb and going about their days much like those did in centuries past. It’s fun and educational for the entire family, but especially so for the little ones. The tour includes your bus and trolley transportation and entrance fees to all the historic sites and museums. Not surprisingly, Florida’s Atlantic coast is a hotspot for anglers the world over looking to try their luck against some of the ocean’s most toothy and finicky predators. St. Augustine’s inland waterways – like the Matanzas and Tolomato Rivers – are teeming with redfish, sea trout, flounder and tarpon that can grow larger than a man. Your captain will be fully licensed and an expert in connecting people and fish. All the instruction and equipment you’ll need are included and you can choose the length of time you’d like to spend fishing. Bottled water is included, but food isn’t, so be sure to plan accordingly. 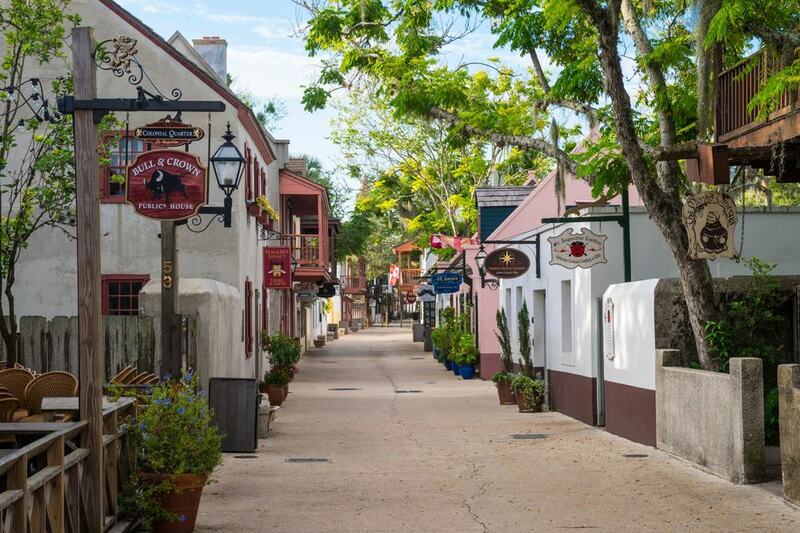 With its historic significance, colonial-era Spanish architecture, and museums, St. Augustine is a town that really should be enjoyed at your own pace. The historic quarter is where most of the town’s history comes to life. Many of the sites you’ll want to see offer great interactive opportunities for tour members who like to do more than just look and read. The tour includes a musket firing exhibition which is a perennial favorite. Climbing one of the watchtowers and eating some historically accurate food are also highlights. The tour is a pleasant mix of guided time as well as time where you’ll be able to see what you want and go at your own pace. Though St. Augustine’s magnificent sunsets are breathtaking no matter where you happen to be when the sun slips below the horizon, there’s something extra special about viewing them aloft in a sleek helicopter. You’ll see one of the United State’s oldest cities from a vantage point that few will ever get to experience. In just a short time, you’ll cover dozens of miles of shimmering coastline. For those diehard romantics looking to spoil their significant other with a once-in-a-lifetime experience, this tour is for you. It’ll be unforgettable and you’ll be back on solid ground early enough to top it off with a romantic seaside dinner. Maybe hundreds of years from now, tourists will visit the site of a Safeway or Target and marvel at the strange things us modern folks used, eat and wore. Likewise, if you hitch onto this tour of the Oldest Store Museum, you’ll see the consumer products that were popular and available in centuries past. The museum’s clerks will show you around and probably try to sell you some strange products that have long since fallen out of favor, mainly due to advances in production and product development. Guns, tonics, and a host of other strange products are on show; you may meet the quirky proprietor too. Though this evening tour only lasts an hour and a half, it packs enough of a spooky and eerie punch that 90 minutes will be plenty. It’s family friendly and will take you to some places that’ll make the hair on the back of your neck stand at attention. Your guide will be wearing a macabre costume which will heighten the effect when he’s revealing dark anecdotes from the town’s history. Tours are limited to 10 participants so you’ll get a much more intimate experience. There’s always a bit of humor included, so in addition to being scared, you’ll also have a lot of laughs. Florida is one of America’s golf meccas; once you get a look at some of the most popular courses, you’ll understand why. 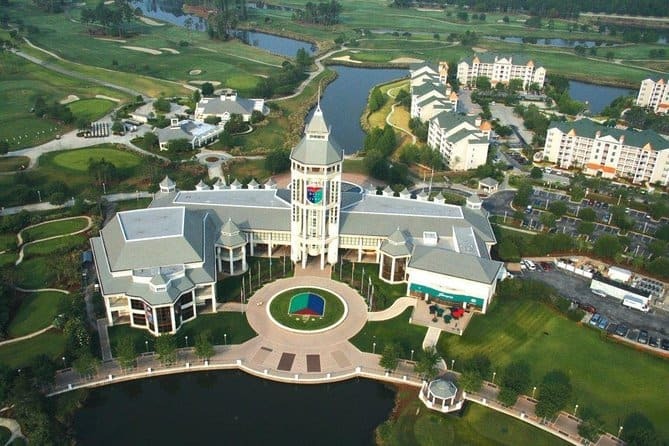 St. Augustine is home to the World Golf Hall of Fame. For golf aficionados, a trip to the Hall of Fame should get a priority spot on your itinerary. You’ll learn about the sport’s history as well as some of its most memorable characters. The museum is full of great exhibits and paraphernalia, much of which show parts of golf’s history that aren’t so well known, like African American’s contributions to the sport long before Tiger Woods was even born. With all of Florida’s inland waterways, airboats are great ways to explore lots of ground quickly. You can see the area’s majestic wildlife, like wading and predatory birds, manatees, and the slow-moving alligators – some of which can reach nearly 15 feet. Tours include headsets so you can hear the guide’s comments over the roar of the boat’s powerful V8 engine. The area is full of fascinating pirate and treasure stories, many of which are very real although they’ll sound like excerpts from an old pirate movie. Everything is included except food and tips, and tours start throughout the day. 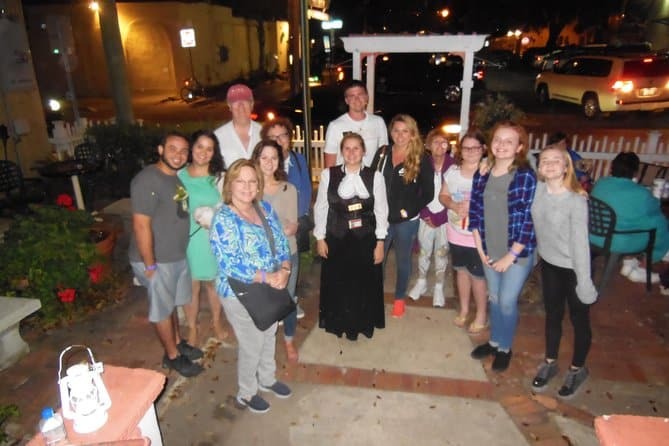 For those visitors who’d get the most out of a guided St. Augustine tour with an interpreter, this tour deal is a great choice. Seeing and learning about the oldest continuously inhabited town in North America will be especially amazing when you hear it in your native tongue. There are plenty of customizable options available, so you can choose what you see and how long you’ll spend on the tour. Tickets and entrance fees are included, though if you’d like to stop for a bite to eat or a cup of coffee, that’ll be extra. Dozens of languages are available, so check online before you book. 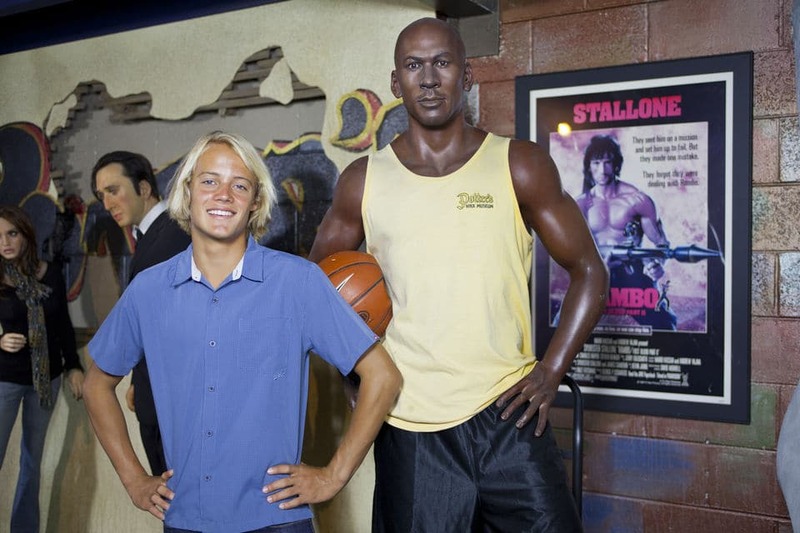 You might think that nearly 160 wax figures would melt in the sweltering Florida heat and humidity, but you’d be wrong. Thanks to the wonderful invention of air-conditioning, Potter’s Wax Museum is full of figures of historical importance, such as Ponce de Leon and Albert Einstein to name just a few. The museum has been open for nearly 70 years and was founded by a man who fell in love with England’s wax museums he saw on a trip as a child. With this ticket, you can take your time and see things at your own pace.